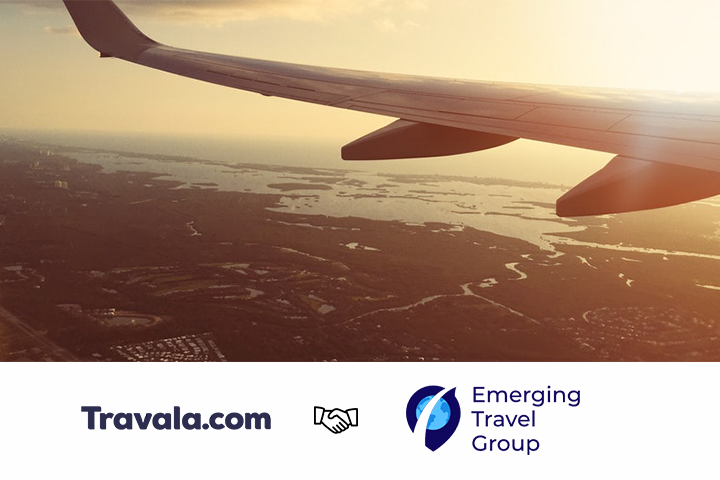 Another exciting partnership for Travala.com with a world leader in online travel and related services – Emerging Travel Group. Since they started way back in 2010, Emerging Travel Group has grown quickly to now employ more than 650 people across Europe, Commonwealth of Independent States (CIS), Middle East, and South Africa. The company has managed 4 trusted travel brands in 100+ markets: Ratehawk, Zenhotels, Ostrovok.ru and B2B.Ostrovok. Being a powerhouse in the accommodation market Emerging Travel Group has access to an amazing portfolio of over 1 million different types of accommodation ranging from hotels and hostels to apartments through 28,000 direct contracts and more than 78 live direct integrations with wholesalers not to mention their integrations with key global hotel chains. Amongst their brands, Ostrovok.ru is the largest online hotel booking supplier in Russia and other CIS countries which allows Travala.com to strengthen our product availability and prices in these regions. Whilst Ratehawk.com is an innovative B2B booking engine in hotels, car rentals and related travel services which are areas that Travala.com will cover in the future and this will allow us to turn the switch on when ready. We are delighted that this strategic partnership is another key piece that will contribute greatly to our beta launch towards the end of Q1 2019 that will boast 1.5 million properties worldwide with the best rates, availability, payment options and user experience. 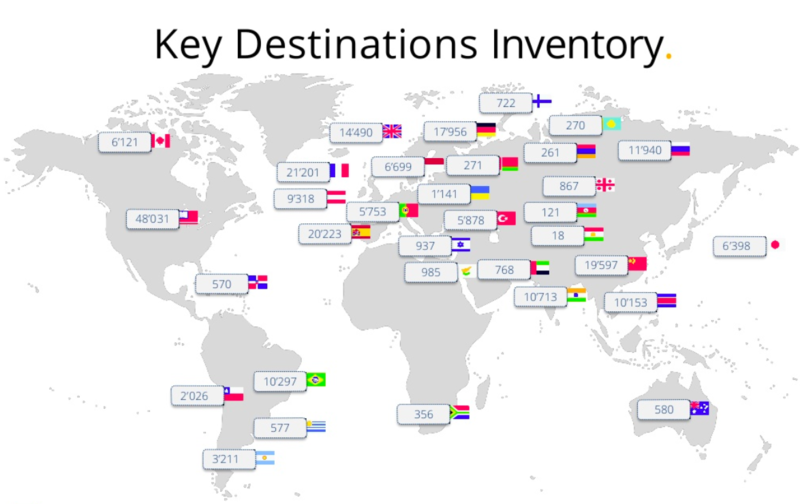 Travala.com is an already-operational travel booking platform with 567,928 Properties in 210 Countries covering 82,311 Destinations. The platform combines the best of this generation’s booking website functionality with the incredible benefits enabled by next generation’s decentralized technologies and tokenized incentive structures.